This is the primary recreation area for the city. 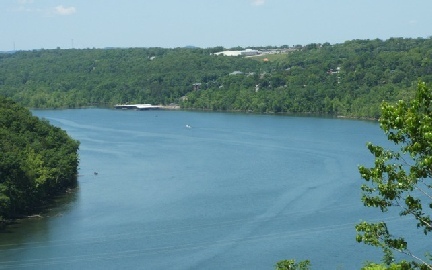 Located on the shores of Bull Shoals Lake, we provide a truly marvelous camping experience. 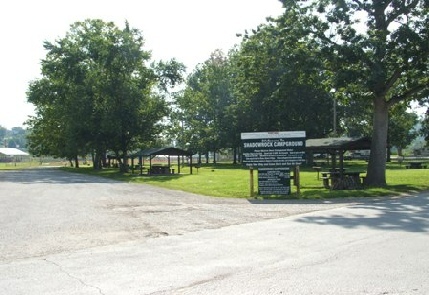 For residents, playground, tennis courts, picnic areas, boat launch and swimming holes are frequently used all season attractions. 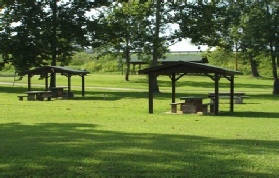 Insurance certificate is required for all events in the park where public is invited. Insurance certificate must be on file at City Hall before Event is held. Sponsor of event is responsible for any damages and clean-up of area used. Additional Police coverage cost can be assessed by the Board of Aldermen. Lions Club, Taney County Fair Board, and City of Forsyth will each be responsible for 1/3 of electrical usage charge for the area of barn, ball field and arena. No other charges will be incurred by the Lions Club, Fair Board, or Chamber of Commerce for their events except for vendors. A vendor list must be given to City of Forsyth for each event. A $5/day charge for each vendor. Sponsor of the event is responsible for collecting vendor fees.